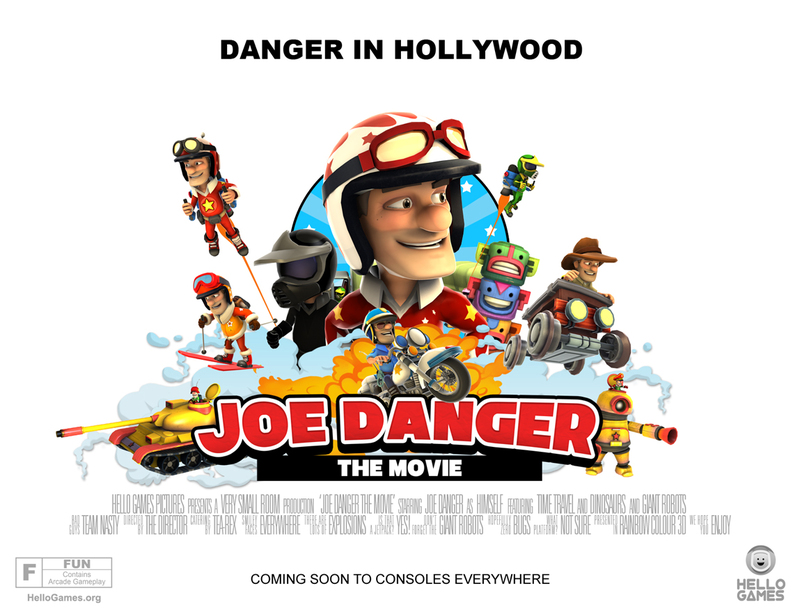 As you may have known, we’re pretty big fans of Joe Danger from his humble beginnings as a stunt racer in the original title to his upcoming feature-film debut with Joe Danger 2: The Movie. We’ve written about how good it is at PAX East and after Hello Games showcased their newest title at Gamescom, it was the full build they told Joystiq. So when’s it coming out? 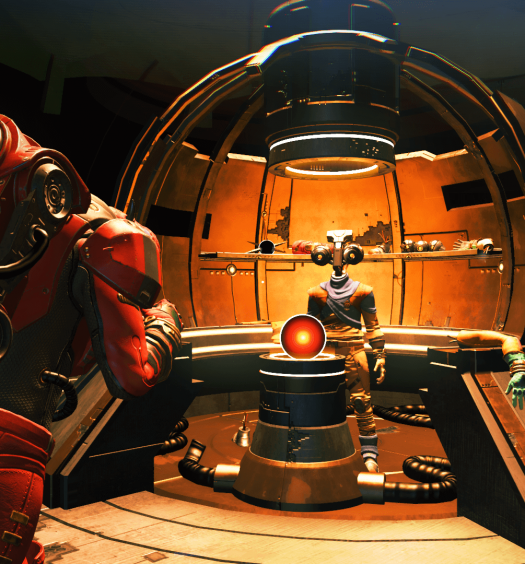 Sean Murray of Hello Games stated that the game should be out in the “next month or so. Something like that”. A possible September release even though we have so many other titles for next month. 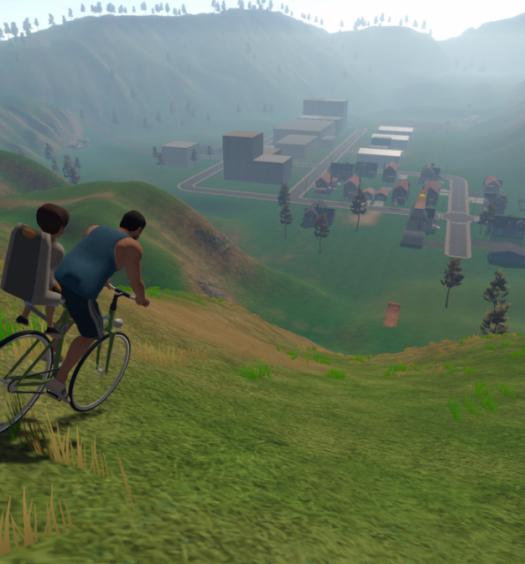 But fingers crossed since this sequel looks like the kitchen sink and more including jetpacks and unicycles since all kitchen sinks need those. We’ll let you know more about this upcoming sequel when we find out more, please tell us Hello Games!